It’s well-known farmers absolutely love their machinery - but these youngsters are taking that love to another level. 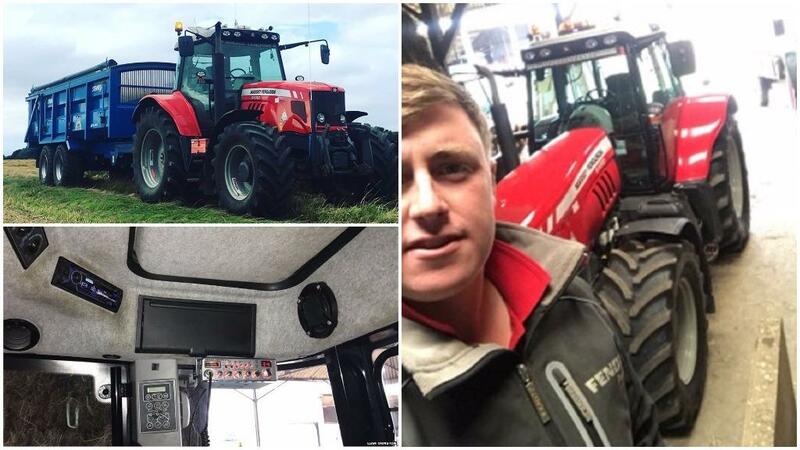 Youngster Liam Ormston simply wants his Massey Ferguson 6480 to stand out from the crowd. He told Farmers Guardian: "I’ve put new LED lights on it, chrome air horns, a new Sony sound system and a fridge." He’s also added a CB radio so he can chat to any mates within a 20-mile radius, two new beacons and a new carpet. Luxury at its finest! And why go through all this effort? "I wanted to make it unique and stand out from the others. Nine times out of 10, you’re on your own most of the day. It does drive you crackers after a while," he said. "My favourite part? The new LED lights!" 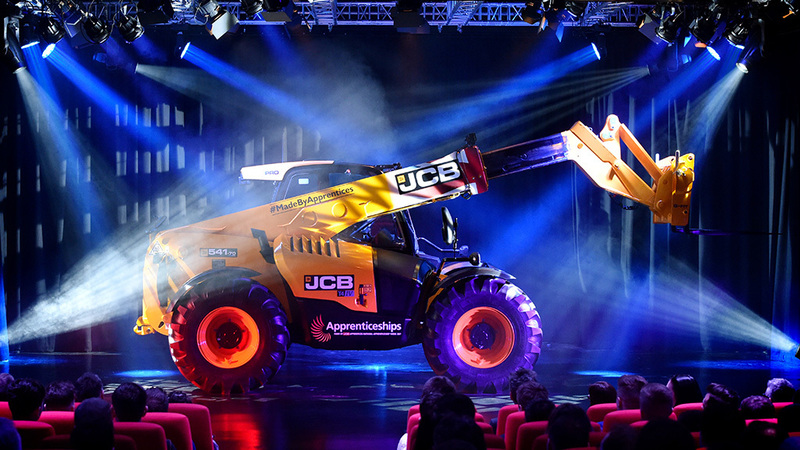 Scottish youngster Ker Malcolm has added extra spotlights, beacons and exhausts to the JCB Fastrac 2140 he drives with his brother. He told Farmers Guardian: "So far we have changed all the head lights and work lights to LED lights for better visibility at night. 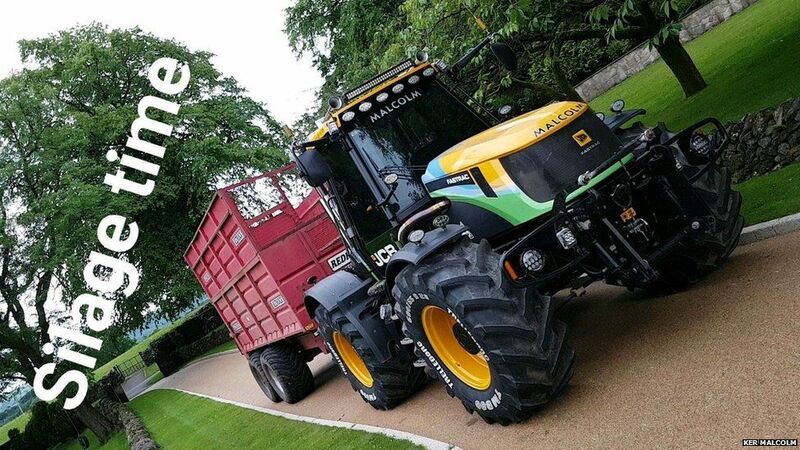 "We have also added on extra beacons, so we can be seen when transporting wide machinery, and twin chrome exhausts up the back of the cab - just for aesthetics. We’re in the middle of sorting the interior." Ker and his brother live on a 150-acre farm but use their tractors and trailers mainly for contracting work. "It makes it different and stand our from the rest. It also helps when your’re working through the night." And plans for the interior? "We’re thinking full leather with better speakers. We’ll add a subwoofer in and a flip down TV." 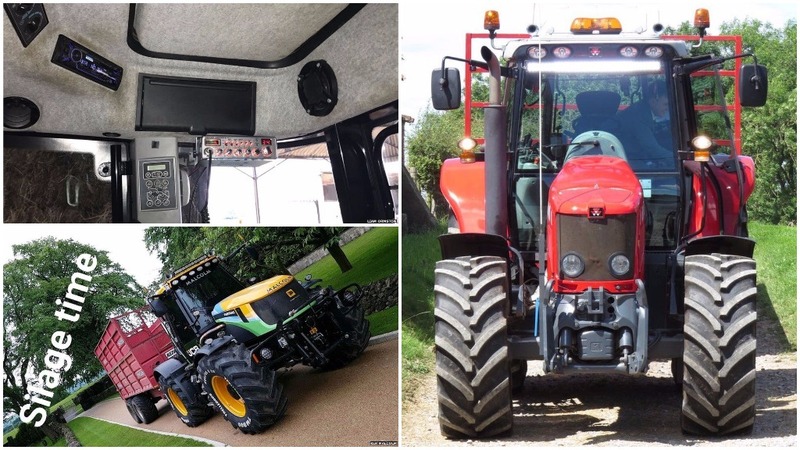 Have you ’pimped out’ your farm machinery? Get in touch!